April Pine, ‘Shifting Horizons’, Sculpture by the Sea, Bondi 2018. Photo Jessica Wyld. 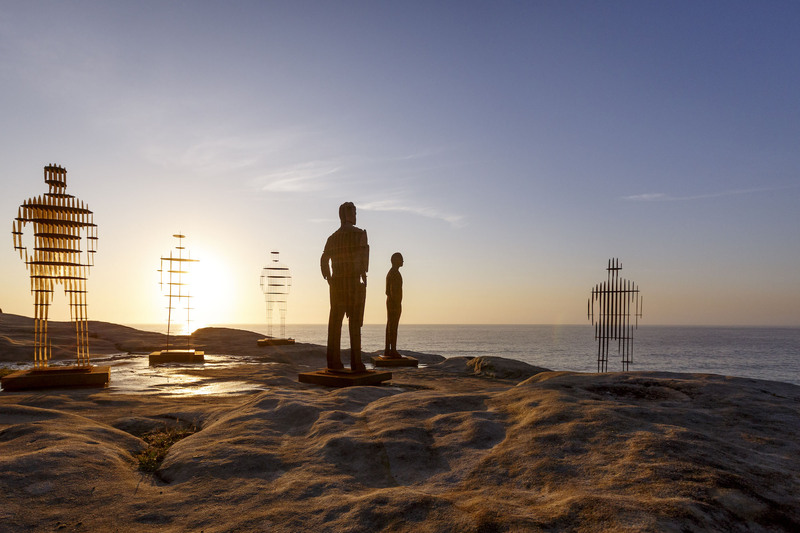 Sculpture by the Sea, Bondi 2019 Artist Submissions are now OPEN! Online applications close at midnight 22 April, 2019. 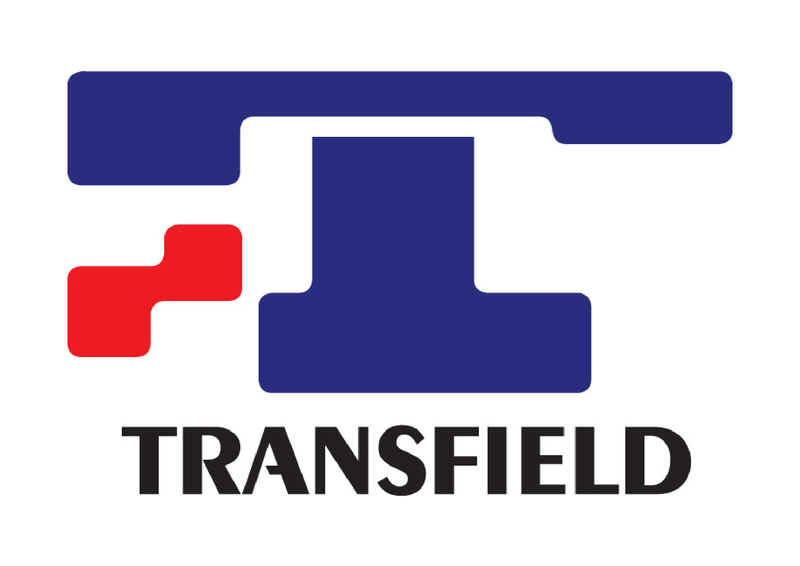 Or download a hard copy of our application form here. Artists thinking of submitting an application are encouraged to read our Terms & Conditions as a reference. Applications for Sculpture by the Sea, Bondi 2019 will open on 21 February, with applications closing on 22 April, 2019. If you have any questions please contact Zoe Kazic, Exhibition Coordinator at [email protected] or 02 8399 0233. Keep an eye out for our Call for Submissions for Sculpture by the Sea, Cottesloe 2020 which will open in June 2019.